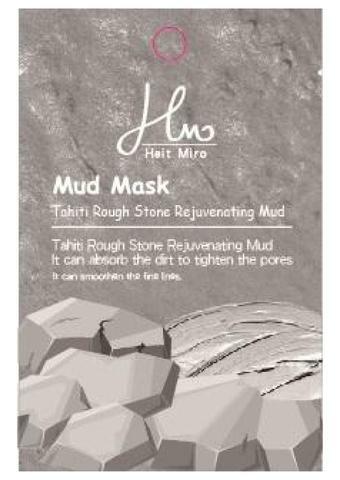 Tahiti Rough Stone Rejuvenating Mud is kind of skin care product, which also has the function of scrubbing the old skin on the face. After applying it onto the face and wait for around 10 to 15 minutes, please massage the face with warm water. And you can get much softer and tenderer skin just like the baby's. 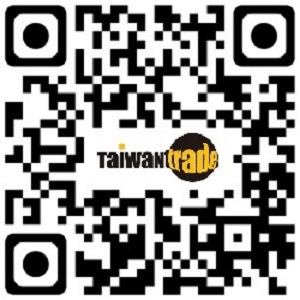 Ms.Josephine Lin #23 , TAIWAN FUNUNG COSMETIC WORKS CO., LTD.